History everywhere, included America in the 1800s, proves that the debate over preserving confessional Lutheranism is anything but new. 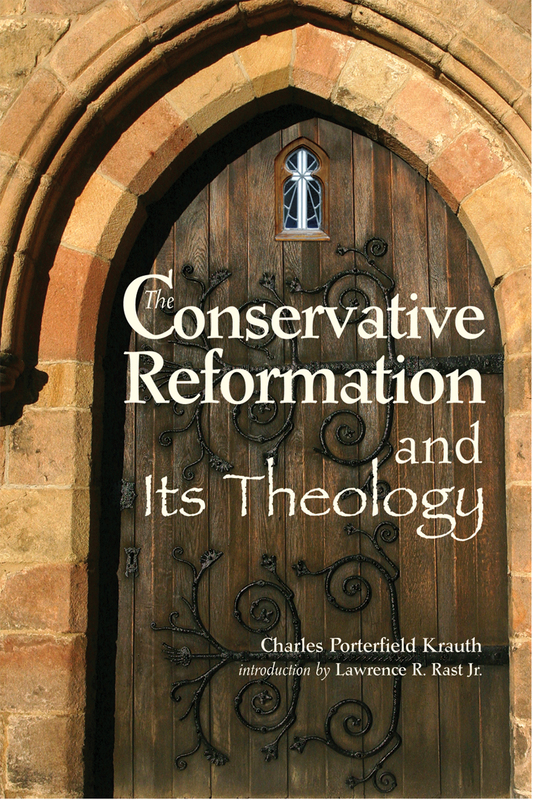 The Conservative Reformation and Its Theology gives you a picture of the definitive nineteenth-century statement of confessional Lutheranism as researched and explained by Charles Krauth, one of that era's greatest theologians. 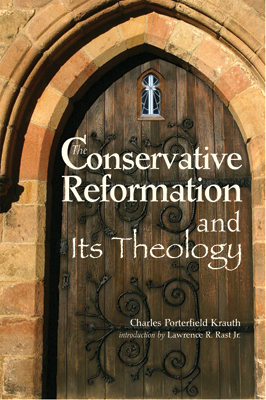 Through a collection and supplementation of articles that Krauth wrote over a period of two decades, he offers his insight on the nature of the Reformation, the question of Lutheran identity, the relationship of the Lutheran Church to the broader Christian tradition, and more. This edition features a new introduction that addresses the historical context of Krauth's work. Krauth's articulate wisdom equips pastors, seminarians, church leaders, and members for promoting orthodoxy at all times.